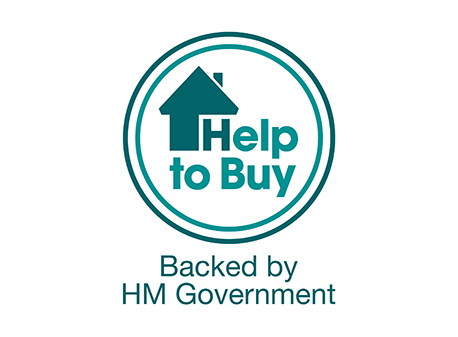 The government Help to Buy scheme creates an exciting opportunity for anyone looking to buy a new build home. With as little as a 5% deposit the government could lend you up to 20% of the cost of your Walton Home. The loan is interest free for the first 5 years, which helps to make your monthly mortgage repayments more affordable. Our Sales Advisors will be happy to explain and guide you through the process and eligibility.